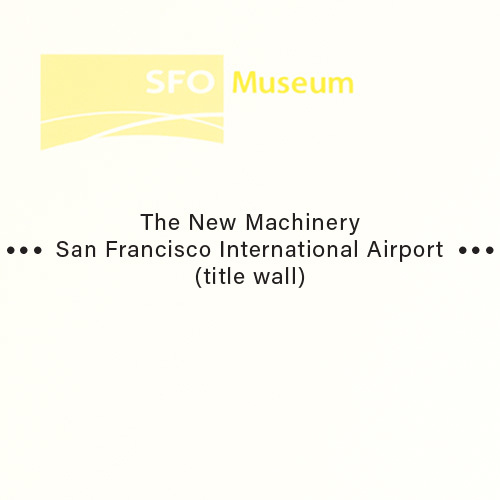 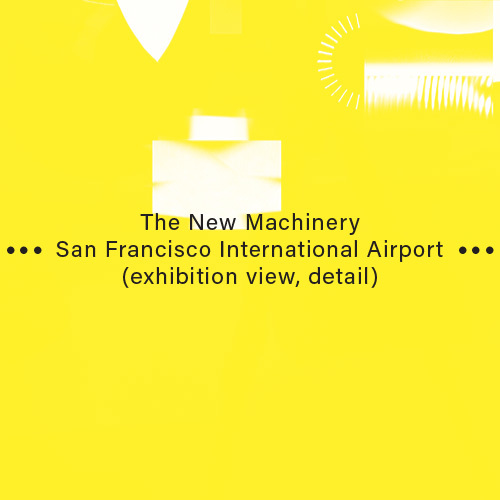 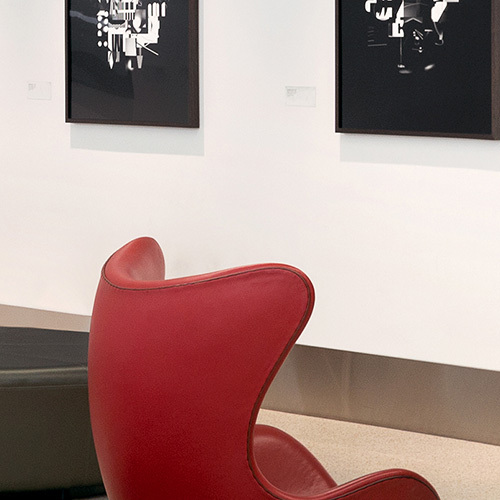 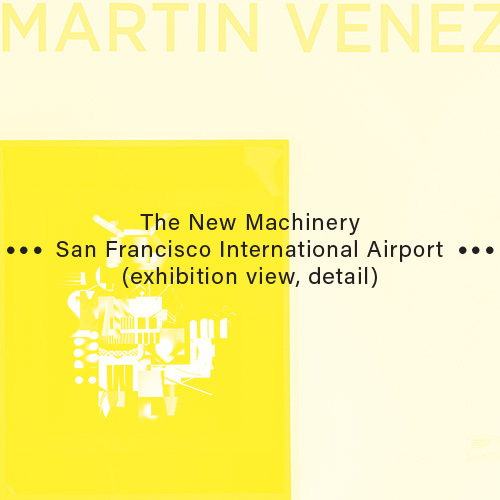 “The New Machinery” is making its wide public debut at the San Francisco International Airport. 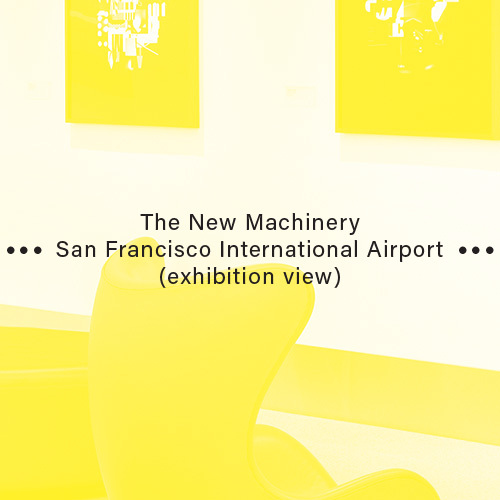 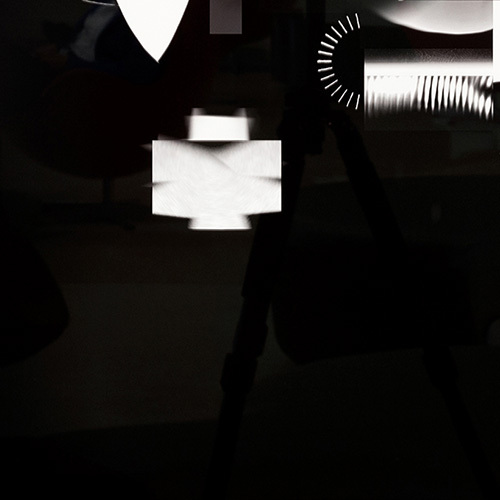 Curator Kai Caemmerer selected eight images from my ongoing series to feature in one of Terminal 3’s pre-security galleries. 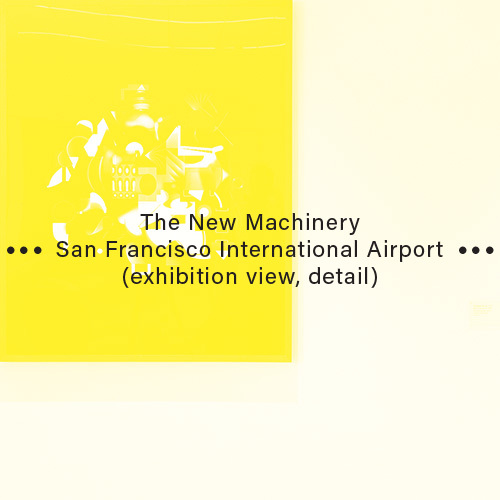 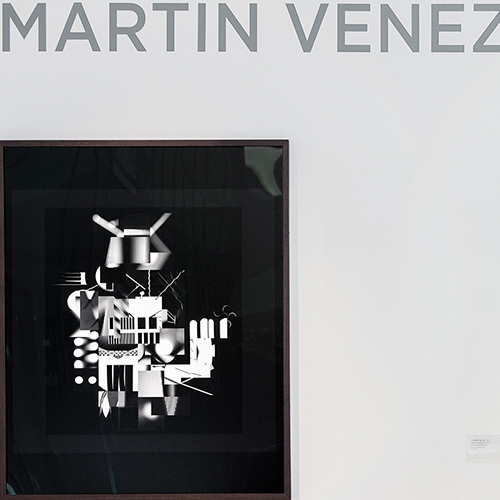 The exhibition is on display from July 12 through October 18, 2018. 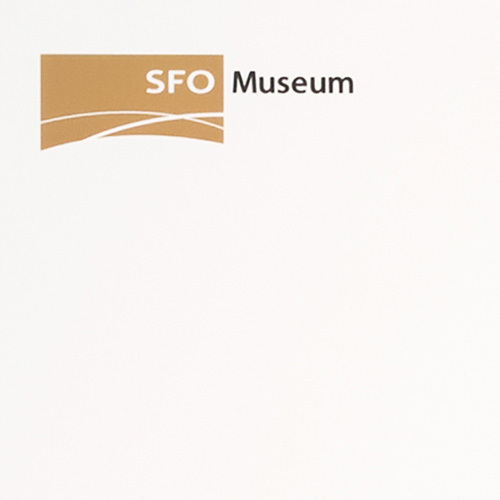 You can read the SFO press release here. 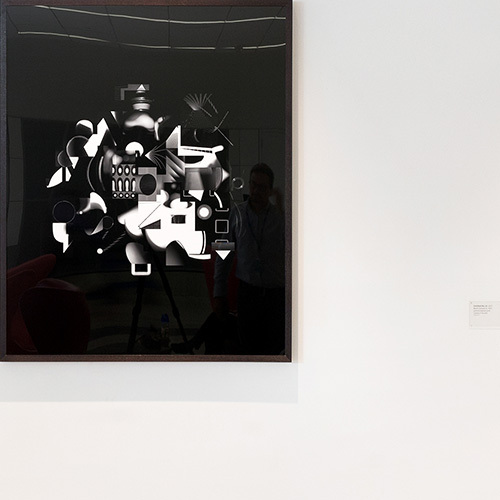 Exhibition photography by Kai Caemmerer.